It’s nearly inevitable to go through holiday shopping season without that one person on your gift list who seems impossible to buy for. Rather than spending countless hours meandering through aisle after aisle, try this array of gift options to fit just about anybody on your list. 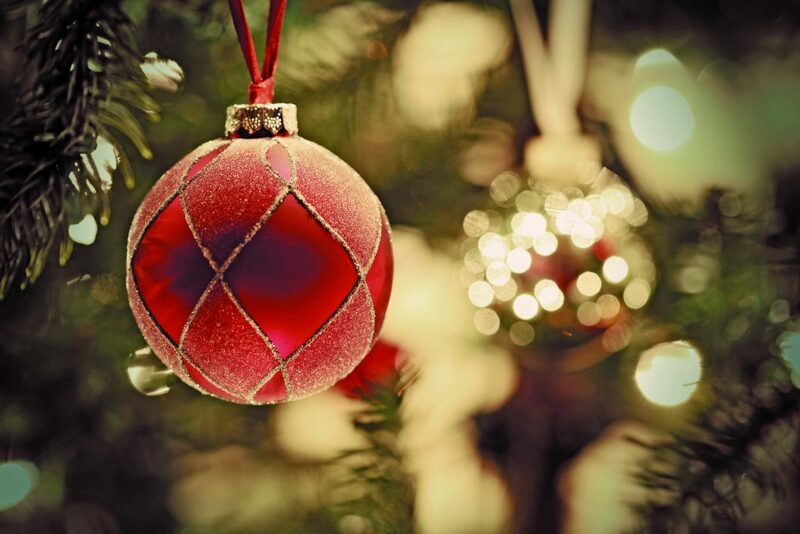 Find more gift ideas and tips for the holidays at eLivingToday.com. Save your hand-written notes, ideas and sketches digitally with Bamboo Folio, a smartpad that allows you to write naturally with a pen on any paper. Push the button to save your handwritten notes as digital files. With the Wacom Inkspace app, you can organize, edit and share your notes on your smartphone and tablet. Don’t worry if you’re not near your mobile devices – you can store up to 100 pages on the smartpad and sync later. 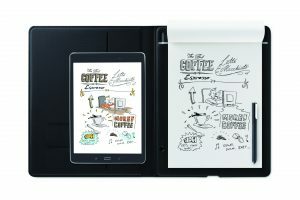 Find more information at bamboo.wacom.com/smartpads. When searching for stocking stuffers or a practical present for a relative, friend or workplace gift exchange, consider a Zebra Pen option. With a wide variety of pen types, styles and ink colors, there’s a high-quality pen for nearly everyone on your list. From the Steel Series line perfect for the professionals in your life to Sarasa colored gel pens featuring rapid-drying ink technology that make planning and journaling a breeze. 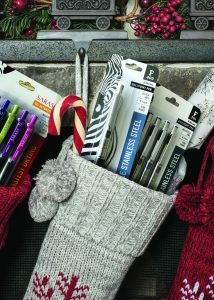 Find more budget-friendly gift ideas at zebrapen.com. With the holidays just around the corner, give your loved ones a gift that keeps giving – the Omaha Steaks Tasteful Gift combo. 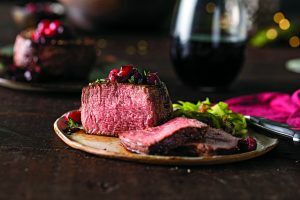 This assortment of dishes has something for almost everyone, including tender Filet Mignons; juicy Top Sirloins; naturally lean, yet juicy Boneless Pork Chops; Potatoes au Gratin; and home-style Caramel Apple Tartlets. It’s a crave-worthy holiday gift, at a special, limited-time low price. Find more delicious holiday gift ideas at omahasteaks.com. 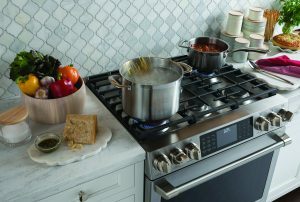 Cook with ease and confidence this holiday season with the GE Cafe front control slide-in ranges with an industry-first six burners and a double oven. Make cooking less of a chore and add that “wow” factor to your kitchen with convenient Wi-Fi and Bluetooth connectivity that allows you to heat, set timers and even change temperatures through automated home gadgets. With the double oven and 50 percent more burners, you can maximize every inch of kitchen space. Learn more at geappliances.com. 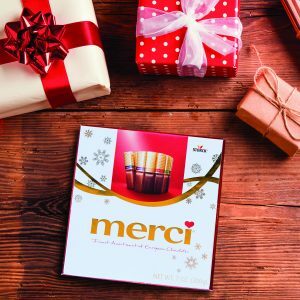 This holiday season, spread the gift of gratitude and say “thank you” to the people in your life with merci Chocolates, a thoughtful collection of European chocolates. Each slim, stylish box contains eight unique, individually wrapped flavors, making it the perfect gift for nearly everyone on your holiday list. Find more information at merci.us. Make a morning meal that gives back. 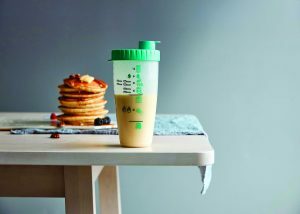 For every Pampered Chef Pancake Blender Bottle sold, the company will donate 11 meals to Feeding America®. As a bonus for the home chef, the recipe printed on the side of the container makes 6-12 pancakes or crepes. Simply add the ingredients with the cap that doubles as a measuring spoon and shake for an easy holiday breakfast – no extra dishes required. Find more information at pamperedchef.com/feedingamerica.